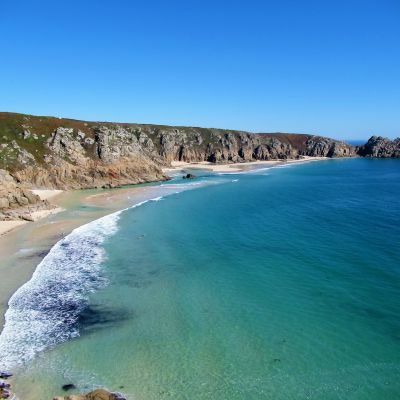 With over 296 miles of stunning coast line, wind-swept moors and more picturesque harbour towns than you can shake a stick at, Cornwall offers some of the UK’s best hiking opportunities. From easy strolls along well surfaced promenades to hikes up hill after breath-taking hill, there are walks to suit all abilities and tastes. With so many options it can be over-whelming and so let us show you some of our favourites. These are all day walks, most of which can are included in our longer multi-day itineraries (click here if you would like to jump straight to a full list of ready-to-go itineraries). 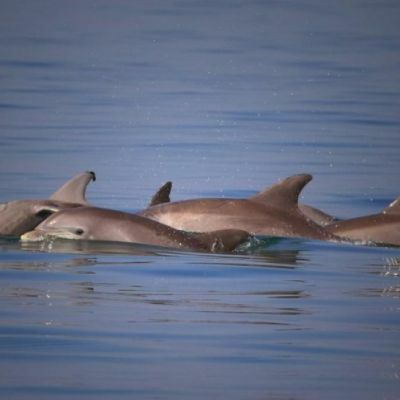 Of course there are many more walks and we will be including some of these in Part 2 of this blog. Difficulty: Difficult. Hilly with rocky sections and an uneven path. St Ives is well served by train and local buses. Use the park and ride to avoid parking issues in the town. Buses return from Zennor every couple of hours or a taxi would cost approximately £20. 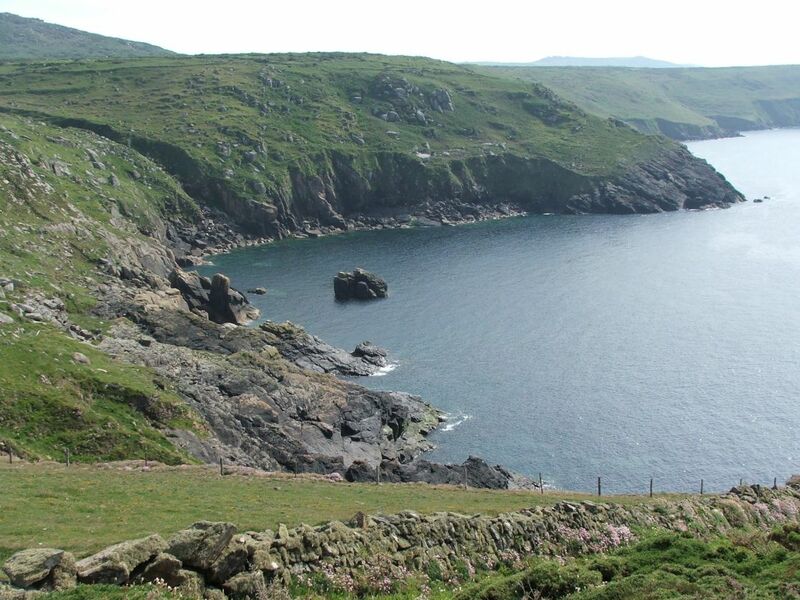 This is one of the wildest and most intriguing sections of the entire South West Coast Path. 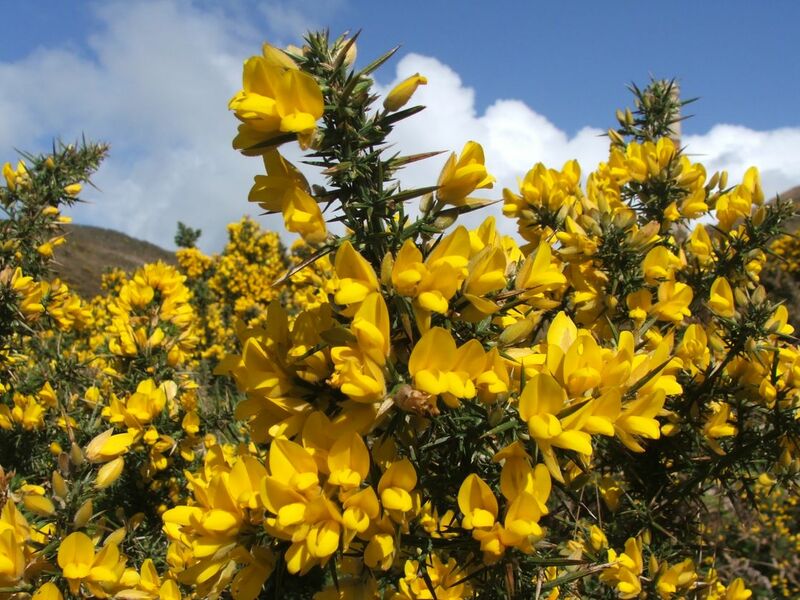 It is hilly, rocky country, trapped between the Irish Sea and brooding granite hills inland. 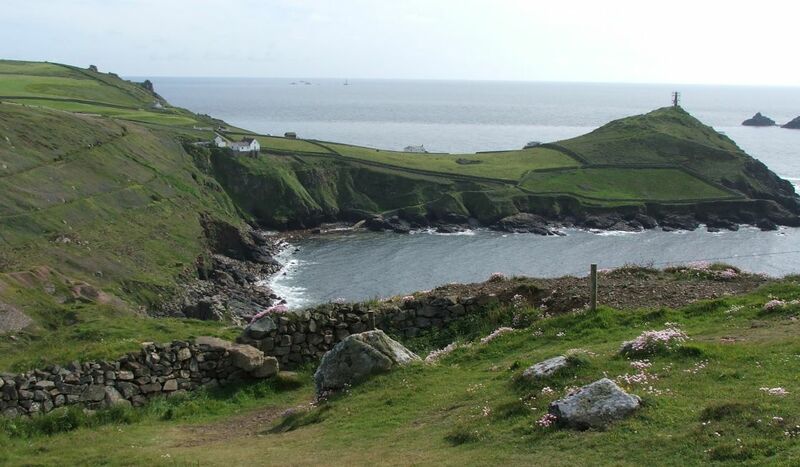 This is how many people imagine Cornwall to be: rugged, wind-swept scenery, small farming hamlets and irregular fields with traditional stone walls. 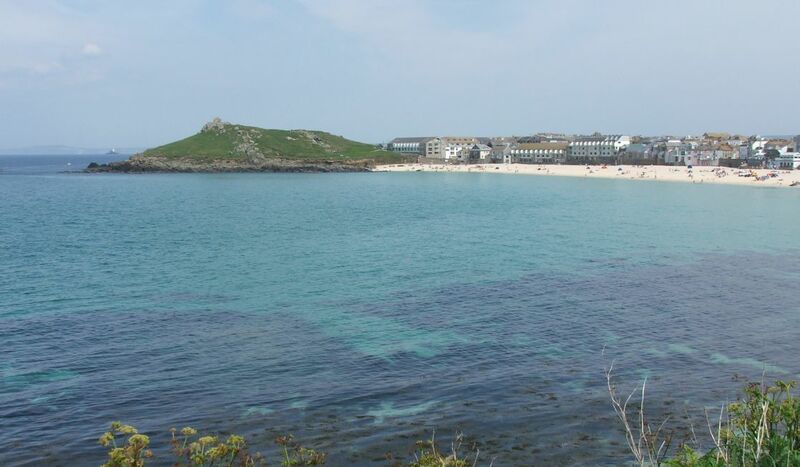 The scenery is breath-taking, the hills are frequent and although St Ives is a bustling town, the coast path remains relatively quiet. 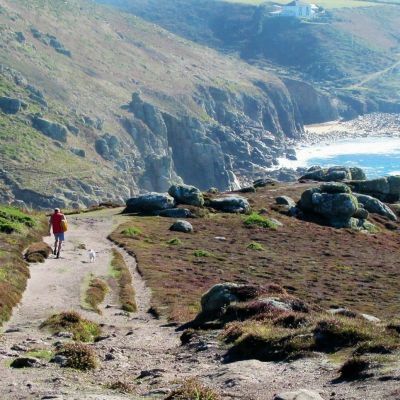 The trail departs St Ives by Porthmeor beach, backed by the famous Tate gallery and the formidable hill leading up to Barnoon. Take a good look at this hill because they are plenty more like it waiting ahead*. This is also the last place to pick up any snacks or drinks as once you have left St Ives, there are no services until the Tinner’s Arms in Zennor. *If this sounds off-putting you may prefer the field path that can be picked up to avoid the more difficult half of the walk. This links the tiny farming hamlets strung out along the thin coastal plain and offers much easier hiking. 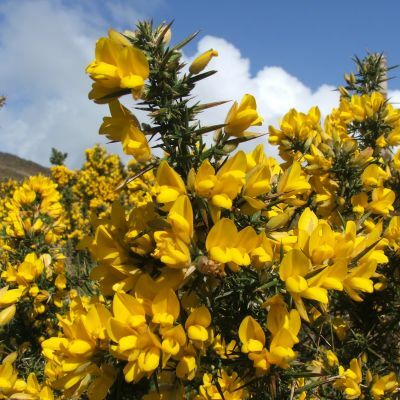 Comprised primarily of dark country rock with only a thin covering of soil, the cliff tops can put on a surprising display of wild flower in the summer months, but it is heather, gorse and bracken that are truly dominant. 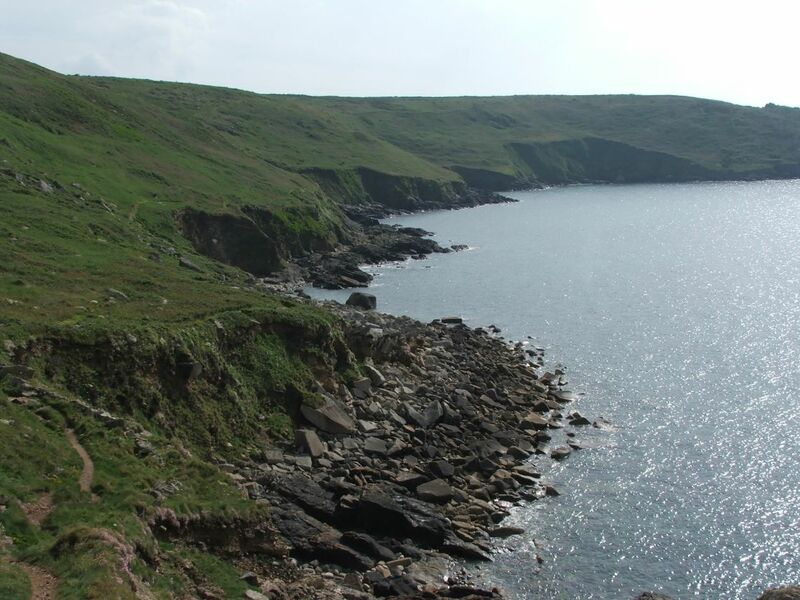 The final approach to Zennor is a rocky one, with what is often described as the ‘boulder field’ spilling across the coast path. With a little rock hoping, a steady walking pole and a touch of agility, this last hurdle leaves an easy hike into Zennor and well deserved pint in the Tinner’s Arms. 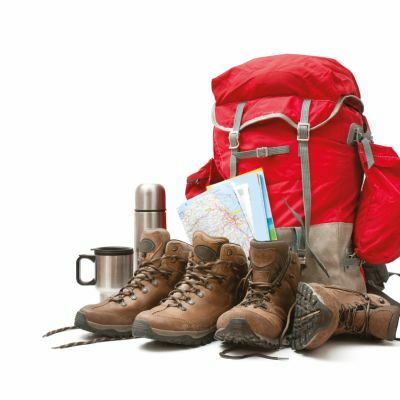 If you would like to include this walk as part of a longer walking holiday, click here. Difficulty: Moderate. There are no major hills but the path can be uneven and muddy. Navigation can somewhat difficult but a 1:25000 map and a sense of direction should keep you going fine. 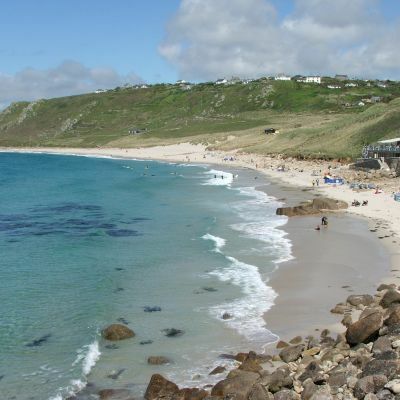 Buses run to Pendeen from St Ives, St Just and Penzance. Alternatively there is parking off the North Rd, Pendeen (opposite the turning for Trewellard). Away from the South West Coast Path (although not too far!) 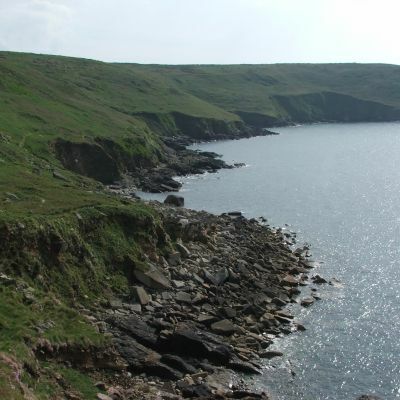 this circular walk is a superb introduction to Cornwall’s prehistoric monuments and the network of footpaths crossing the fascinating Penwith Moors. More than that (excuse the pun!) it presents unrivalled views over both coasts and a chance to soak a truly unique atmosphere. 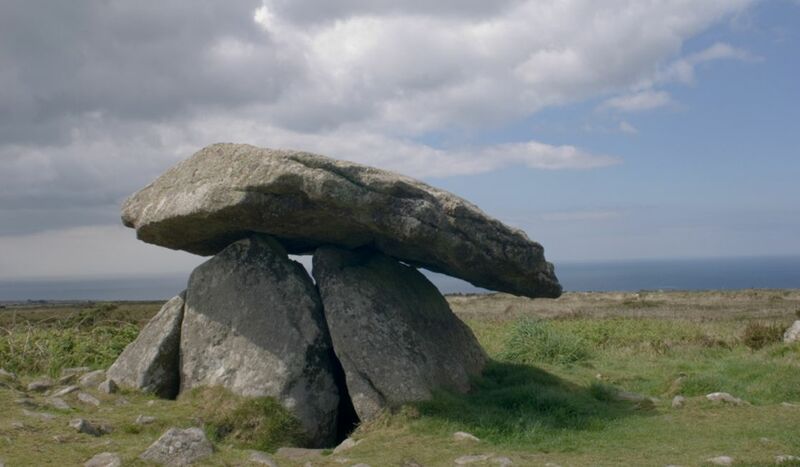 From the North Road (linking Pendeen with Penzance), the hike takes you by the Neolithic dolmen, Chun Quoit. Thought to be in the region of 6000 years old, this beautiful monolith sits amid low heather and gorse, carefully guarding its secrets. 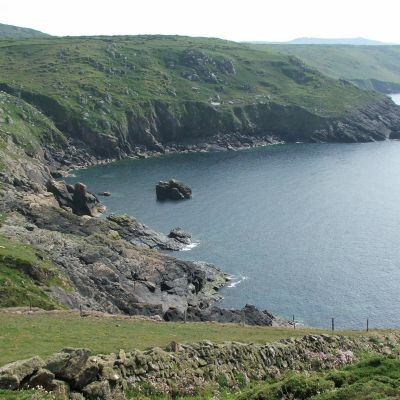 A 5 minute walk ahead is the Iron Age hill fort known as Chun Castle. Down below are Bronze Age ruins and un-dated sites that dot this strip of ancient moorland. 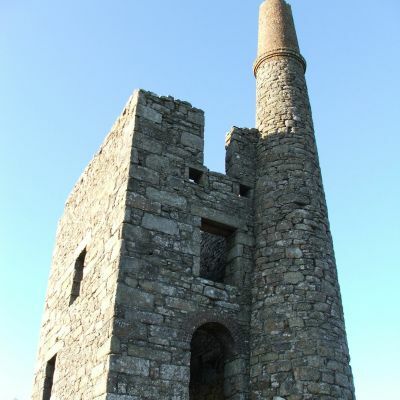 This walk is a whistle-stop tour of Cornwall’s fascinating history, prehistoric and much more recent. 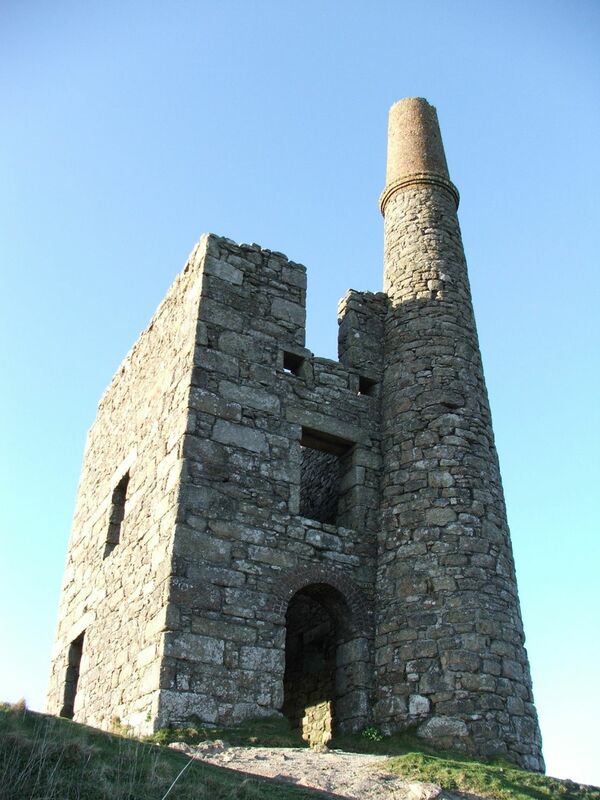 Men-an-tol, Boskednan Stone Circle and Greenburrow engine house take you from ancient ritual to 19th Century tin mines and there is little in between but unspoiled, haunting moorland. 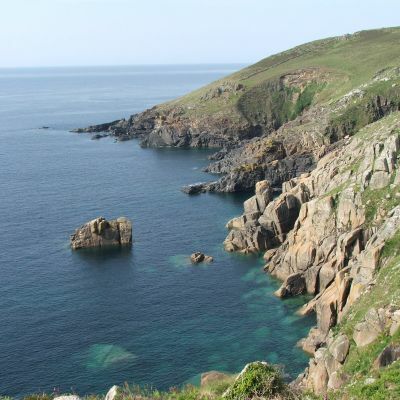 There is a National Trust car park at Cape Cornwall and buses run regularly between Penzance and St Just. To return by bus is difficult and so a car shuttle would be better suited. Open to the full brunt of the Atlantic Ocean and as far west as you can go, this really is Cornwall’s ‘Wild West’. The walking here is superb and although there are a few rocky sections and hills to contend with, the views more than make up for it. The striking promontory of Cape Cornwall (once thought to be the mainland UK’s most westerly point) marks the start of a walk that soon switches from deep valley to high open cliff with views reaching down to Land’s End and out to the Isles of Scilly (the beautiful islands set 30 miles off Cornwall’s west coast). 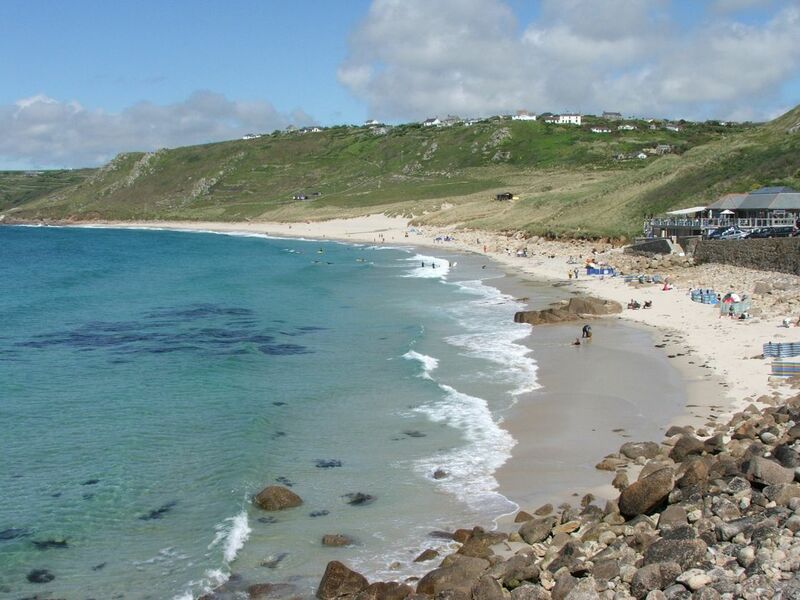 It’s then past the sweeping Whitesands Bay, host to charming Gwenver beach and it’s more popular neighbour, Sennen Cove. Open to catch pretty much any swell in the Western Approaches, these beaches are magnets for local surfers and summer-time beach goers. Soon after come Land’s End, Cornwall’s most westerly spot and perhaps most famous tourist site. Love it or hate it, the beauty of the surrounding cliffs is undeniable and if you want drama, it is plentiful here. As one of Cornwall’s best walks you can expect a grand finale, and this one does not disappoint. 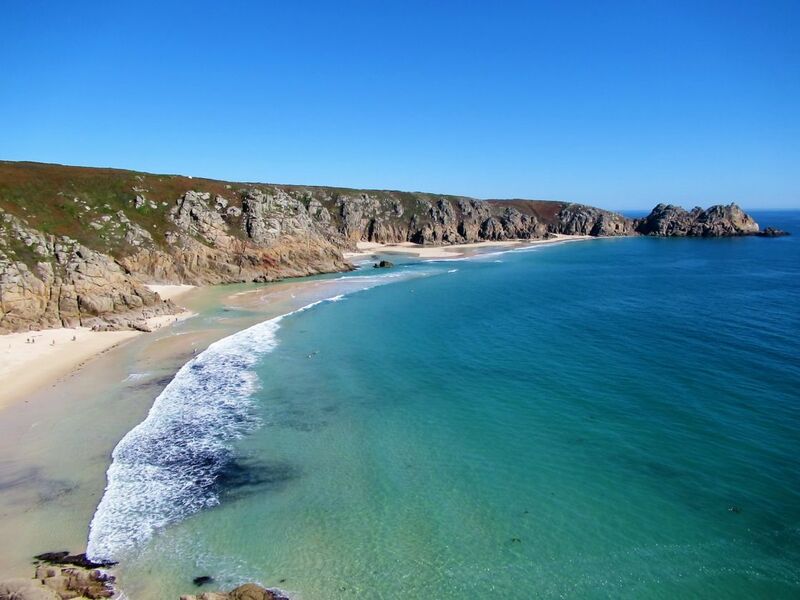 The golden sands of Porthcurno Bay with its crystal clear waters and the magical Minack Theatre make this one of Cornwall’s iconic views and a superb end to a stunning coastal walk. 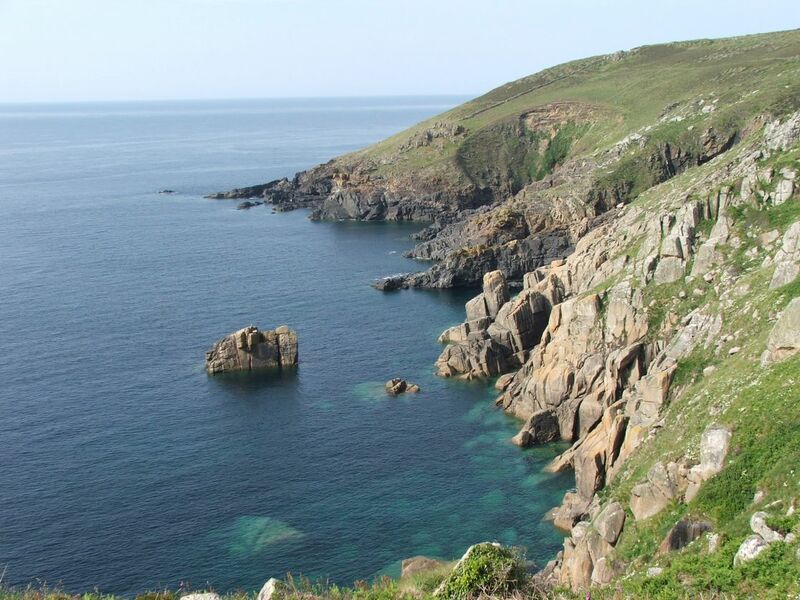 As mentioned, we will be back with another post to bring you more of Cornwall’s best walks. In the mean time, happy hiking!